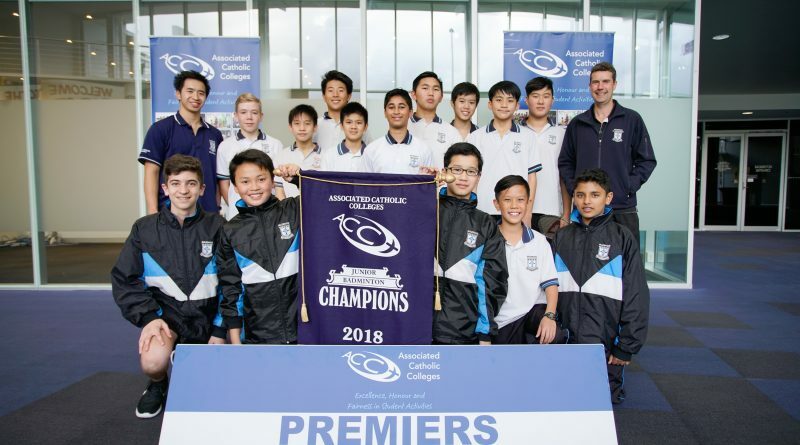 The Junior Badminton Tournament of the ACC was held at MSAC with twenty courts packed full of action across nine rounds of matches between ten member schools. 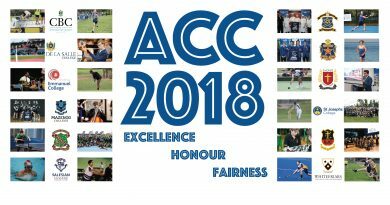 Many students were making their ACC sporting debut as new Year 7 students took to the sport and competition with enthusiasm, competitive spirit and fine displays of sportsmanship. 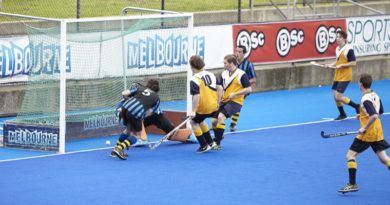 With the format of four singles and four doubles matches each round, the focus is on maximising participation whilst playing competitive matches. 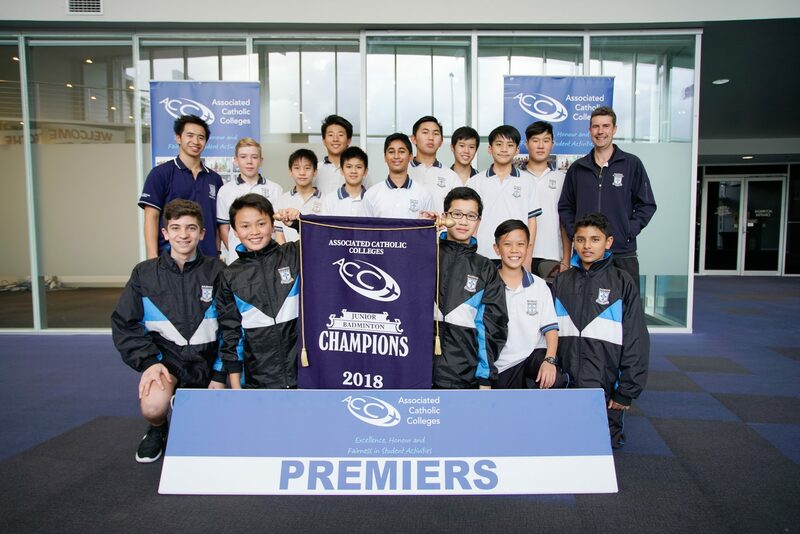 In a closely fought contest, Mazenod College went through the competition undefeated in all nine rounds to claim the title, just ahead of the ever improving Whitefriars team and the 2017 winners, Salesian College.